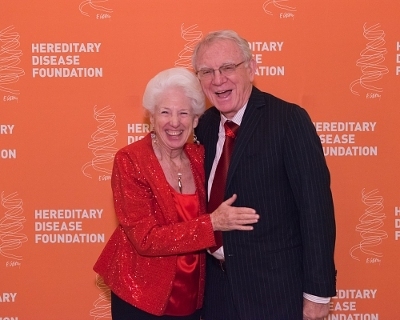 The Hereditary Disease Foundation (HDF) recently hosted a celebratory night, gathering close to 200 recognized names and raising $1.2 million to support its efforts. The “Celebration of Discovery” Symposium and Dinner took place Monday, Nov. 9, at the Metropolitan Club in New York. The foundation, focused on finding cures to life-shattering disorders such as Huntington’s disease, Alzheimer’s, Parkinson’s and Lou Gehrig’s disease (ALS), had participants celebrating HDF’s commitment to eradicate these conditions. 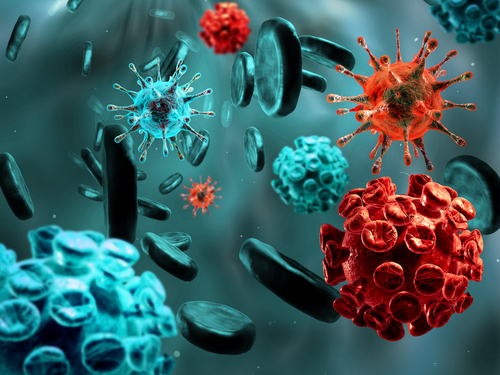 Attendees included internationally renown scientists, artists and members of the business and civic community, and their donations will go toward the Hereditary Disease Foundation’s $4 million capital campaign to support cutting-edge research. 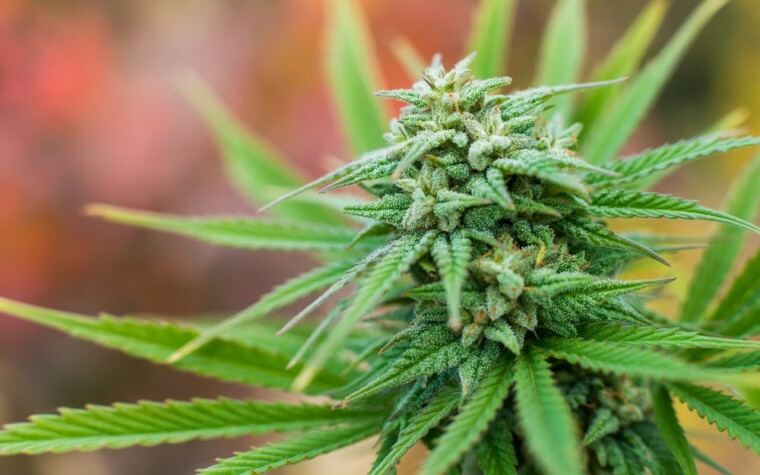 In addition to supporting the fight against these chronic conditions, the event also highlighted the work of Dr. Nancy S. Wexler, who celebrated her 70th birthday. The Higgins Professor of Neuropsychology at Columbia University and President of the Hereditary Disease Foundation is distinguished for her extraordinary career as a gene hunter, scientist and humanist devoted to bringing hope and healing to families affected by Huntington’s disease, a press release explained. “My dream is to have a magic pill that we can give to people who are carrying the abnormal Huntington’s gene. We’re not there yet. There is much still to be done. Thanks to an extraordinary $1 million grant from the W. M. Keck Foundation and the generosity of other supporters, we are now hunting for genes that can push Huntington’s out of the normal lifespan, moving the age of onset to 95, 100, or older. It’s within our grasp,” said Dr. Wexler, who was serenaded during dinner by Howard McGillin, who performs the title role in “The Phantom of the Opera” on Broadway. The event began with a symposium on genes, the brain, and recent transformative advances in science moderated by Robert Bazell, Adjunct Professor in the Department of Molecular, Cellular and Developmental Biology at Yale University and former chief science and health correspondent for NBC News. Also participating were Dr. Robert B. Darnell, President, CEO, and Scientific Director of the New York Genome Center and the Heilbrunn Professor at Rockefeller University; Dr. Beverly L. Davidson, the Arthur V. Meigs Chair in Pediatrics at The Children’s Hospital of Philadelphia; and Dr X. William Yang, Professor in the Department of Psychiatry and Biobehavioral Sciences at the David Geffen School of Medicine at UCLA. Later that night, the Hereditary Disease Foundation presented Dr. Davidson with its Leslie Gehry Brenner Prize for Innovation in Science. The award recognizes transformative research and was granted to Dr. Davidson for her breakthrough work in developing safe and effective gene silencing strategies in the treatment of Huntington’s disease. The prize is named after Frank and Berta Gehry Brenner’s daughter, Leslie, who died of cancer in 2008. Tagged Celebration of Discovery Symposium and Dinner, Dr. Beverly Davidson, Dr. Nancy S. Wexler, Hereditary Disease Foundation.